In the Middle Ages, Ternopil stood at the intersection of important trade routes, becoming an important center of commerce. The city was a part of the Austro-Hungarian Empire since the late 18th century, but after the end of the World War I, it returned to Poland. In 1939, Ternopil became a part of the Soviet Union, and, since 1991, of independent Ukraine. Amongst the architectural gems that give Ternopil its inimitable look, the Dominican Church deserves special mention. Built in the 18th century in the late Baroque style, its elegant towers rise in the historic city center. Near the church stands the Dominican monks’ living quarters. In Soviet times, the church was turned into a picture gallery; it is now active once again. 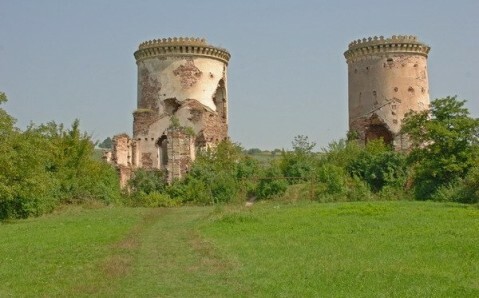 But even more ancient sacral buildings have survived in Ternopil. One of the old city’s most decorative landmarks is the Church of Exaltation of the Cross, built in the early 16th century on the territory of an ancient Kyivan Rus temple. At that time, it was often used to defend the city. 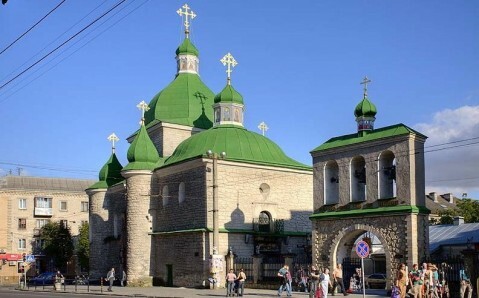 It is not only the oldest building in Ternopil, but also the most unusual one, as the church has no domes. Recently, the church was restored and named the "Church on the Pond.” The ancient Church of Nativity, founded in 1602, is no less interesting. 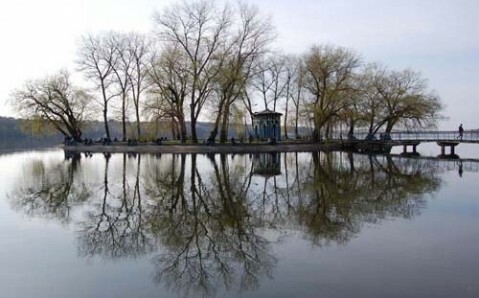 But Ternopil’s calling card is its 300-hectare manmade lake, located in the heart of the city. The lake is as old as the city itself: it was created at the same time as the castle. Parks and gardens surround the lake, and it is a popular strolling place for citizens and guests alike. Many distinct historic, architectural and cultural landmarks can also be found on Ternopil’s outskirts: almost every town and every village you will contains the ruins of some medieval castle, ancient church or monastery. 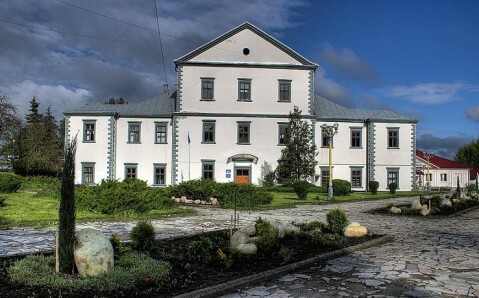 The Kremenets Castle and the Pochayiv Lavra are the most popular destinations. 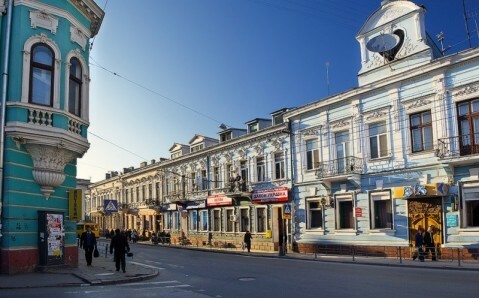 Ternopil is a very cozy and calm city. That is why so many travelers come here to not only to admire its sights, but to also feel the unusually warm and hospitable atmosphere of this amazing city.